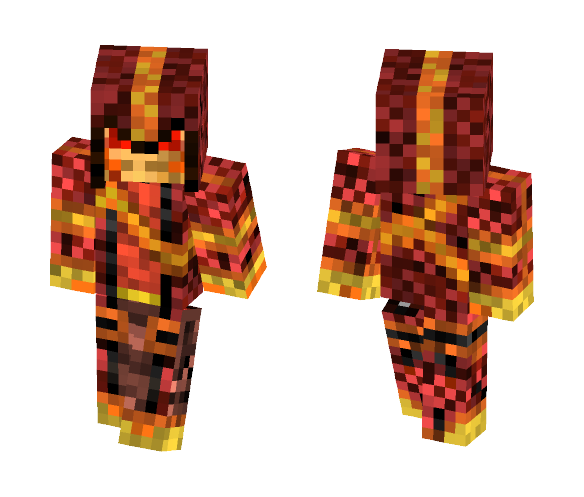 I tried making a wizard / elemental combo. I'm proud of the robes, but the head doesn't seem right. I fixed the head, looks a bit better. 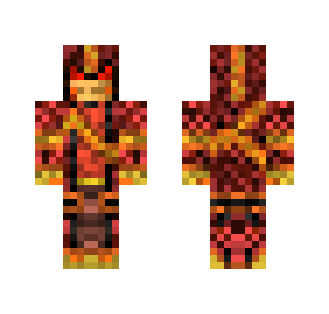 To download and use Nether Elemental skin for Minecraft game you need to have purchased and installed Minecraft game.